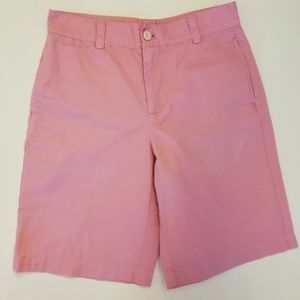 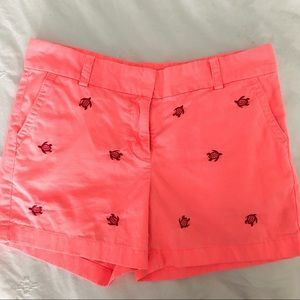 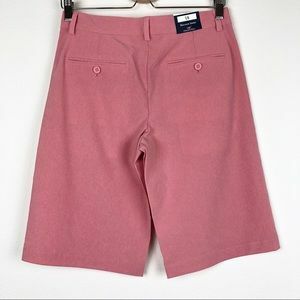 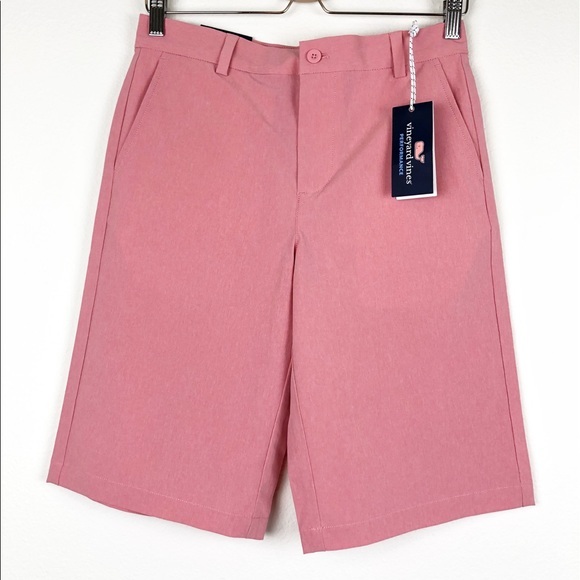 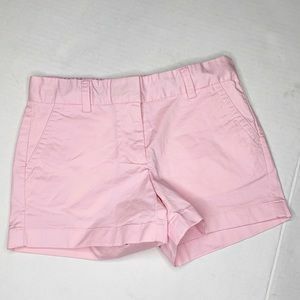 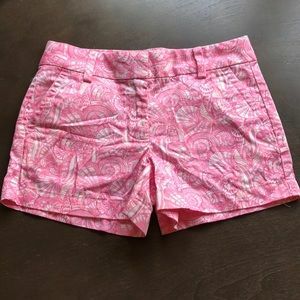 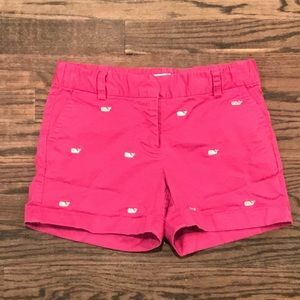 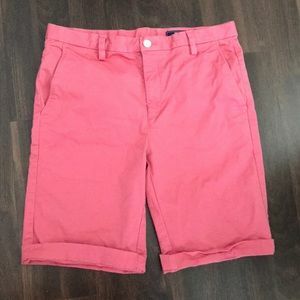 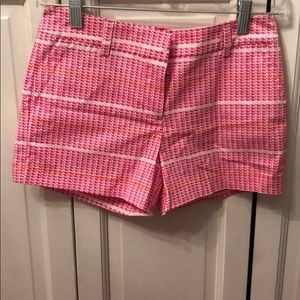 Vineyard Vines Boys Hybrid Breaker Shorts in Lobster Reef, Size 18 -Pink coral color -The perfect short for spring or Easter. 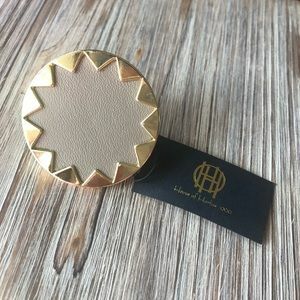 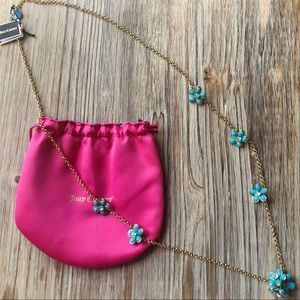 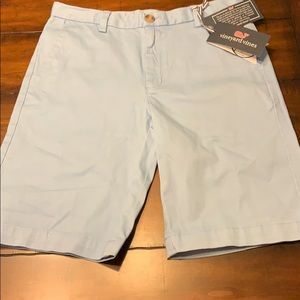 -Mesh lining pockets -Moisture wicking, quick drying Original retail $59.50 Approximate measurements: -Waist, flat across: 15 in -Rise: 10.5 in -Inseam: 11.5 in NWT New with tags, brand new, never worn. 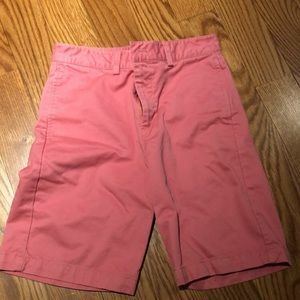 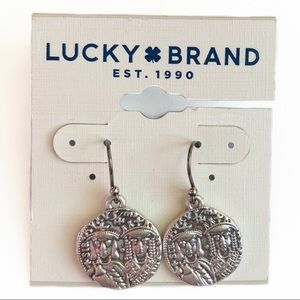 Excellent condition, no flaws. 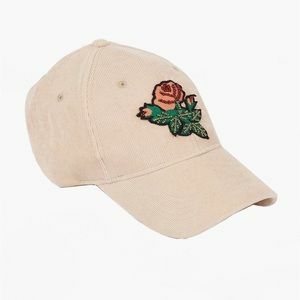 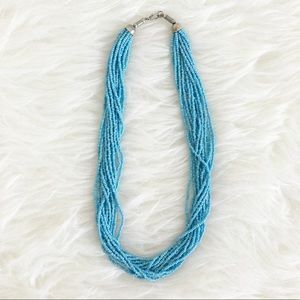 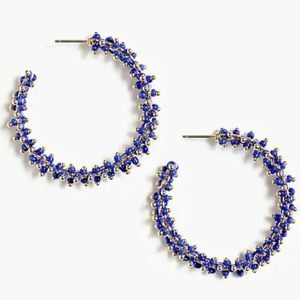 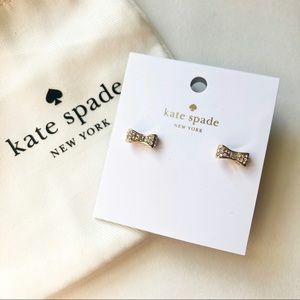 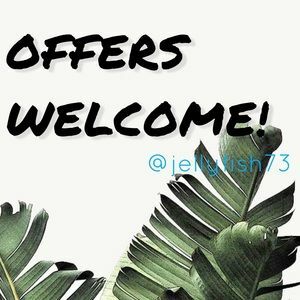 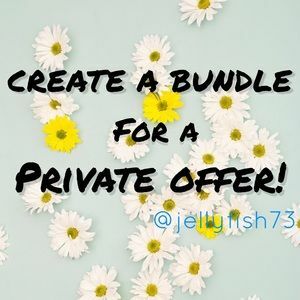 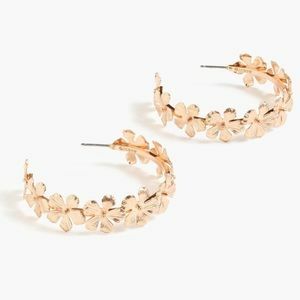 Create a bundle for a private offer! 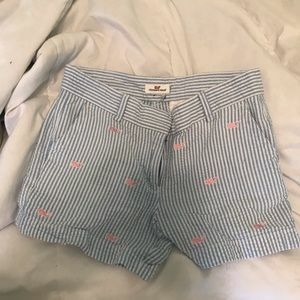 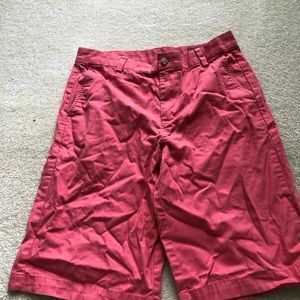 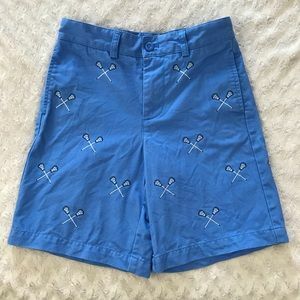 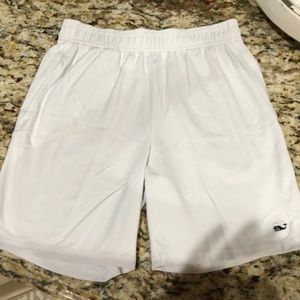 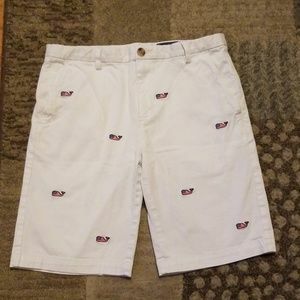 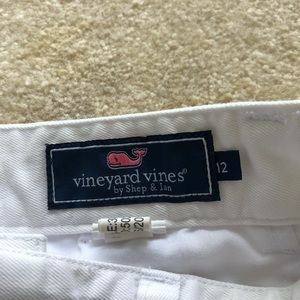 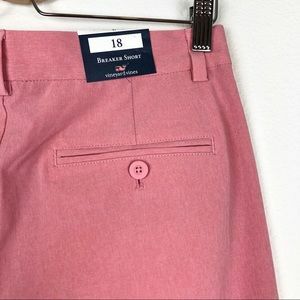 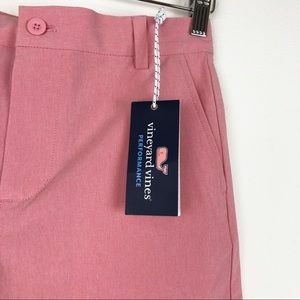 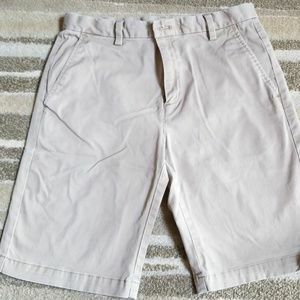 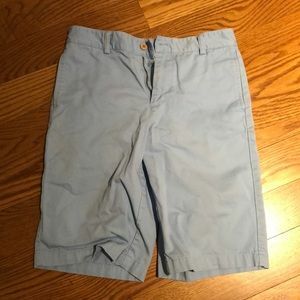 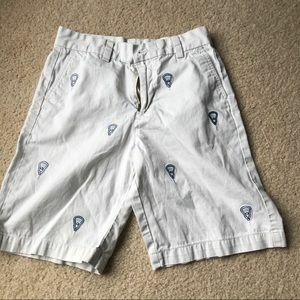 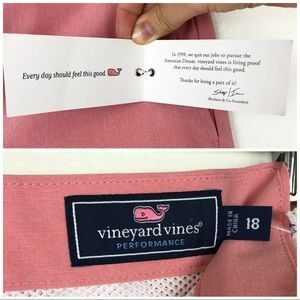 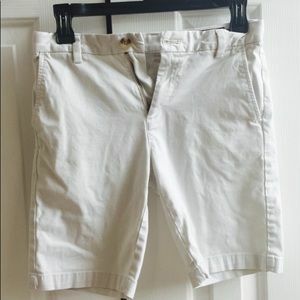 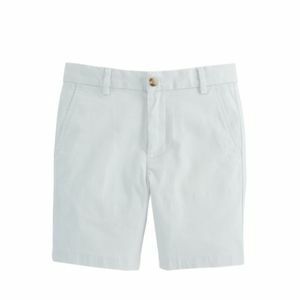 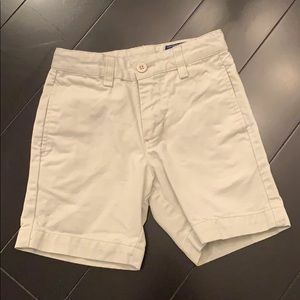 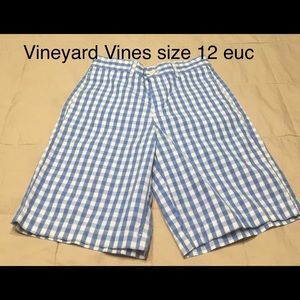 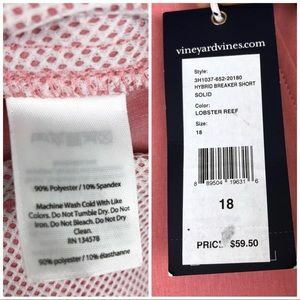 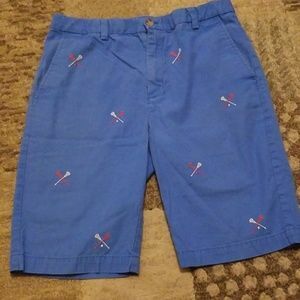 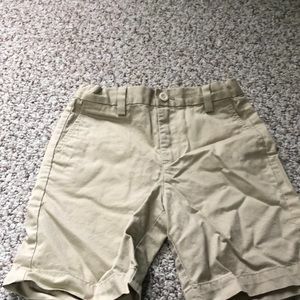 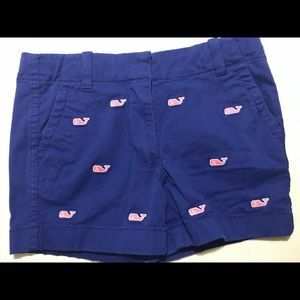 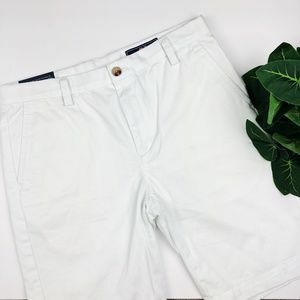 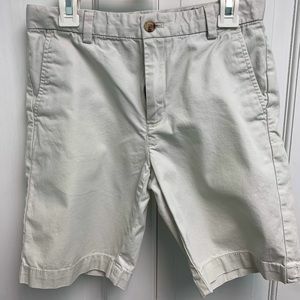 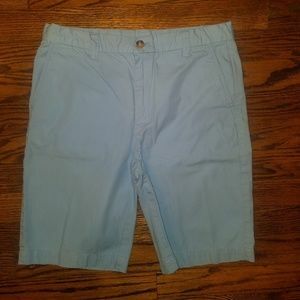 Vineyard Vines Breaker Shorts, size 16, Excellent!